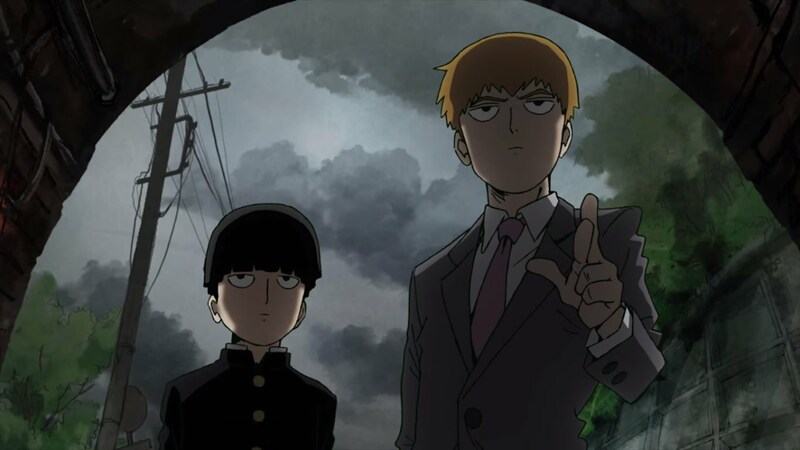 This summer season isn’t about fun in the sun but the return of several key shows that have taken a breather – we’re talking everything from Berserk to D.Gray-man to, uh, Love Live. Rather than highlight the many sequels well worth your time, though, we’ll be shifting our focus to the new. Well, minus one key exception we couldn’t leave out, that is. Here are five new shows that appear to have potential. From the creators of the beloved One Punch Man web comic comes a far humbler tale. It follows the life of a middle schooler so inconspicuous he’s been nicknamed Mob (the rough Japanese equivalent of “John Doe”). His blasé, detached demeanour belies his exceptional talents as an esper, however. Poor Mob wants nothing more than to be a more normal, passionate individual, but doing so would cause his powers to go haywire. You could say Mob and Saitama (the protagonist of One Punch Man) are similar as mighty beings who don’t garner the attention despite their obscene abilities, but the comparisons end there. Even in terms of animation, Studio Bones has opted for a more authentic recreation of the web comic. Throw in some black comedy and you’ve got the makings of a particularly standout seasonal show. 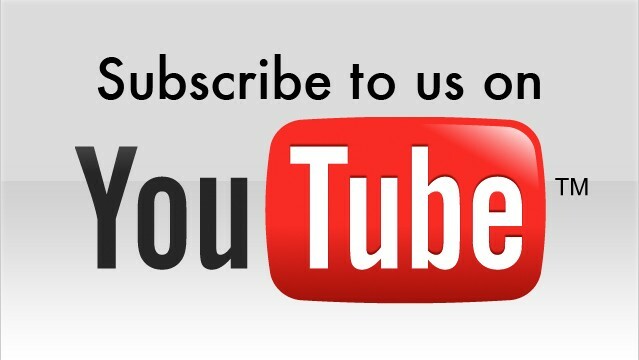 If you read Digitally Downloaded regularly, we don’t even need to sell you on this one. After all, we scored the game and its sequel awhopping 5 stars and have written at length about the philosophical undertonesof its characters and scenarios. 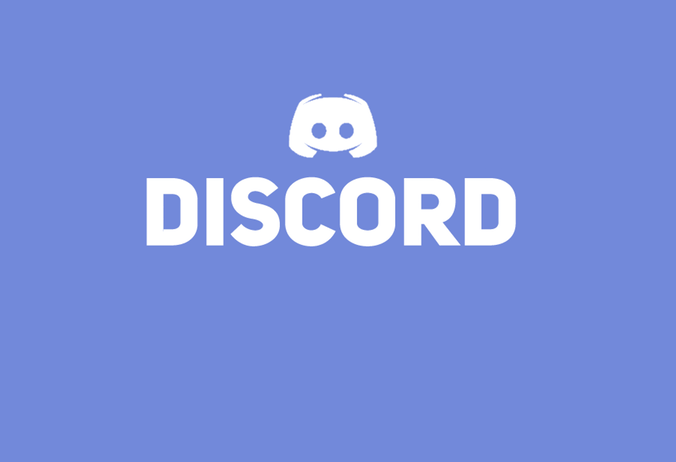 If you’re unacquainted with Danganronpa, though, just know that it’s a visual novel series inspired by horror movies with many unique spins. Students are forcibly drafted to a rather dreary school to live out the rest of their lives; the only way to “graduate” is to murder another classmate without getting caught. Even then it’s not so easy to leave; the killer must endure a gruelling class trial first. 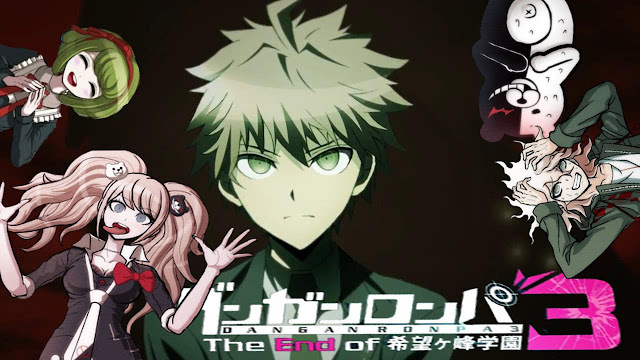 This time around, the show is not actually an adaptation of existing material but new content designed to expand on the existing storylines. You’ll definitely want some foreknowledge of the games, then, but it’ll no doubt justify the time investment. Finding a job post-education can be an ordeal; one only amplified depending on your field of study and the state of the economy. When you’re well into your twenties with no real work history to speak of, the stigma of society isn’t going to make matters simpler. ReLIFE is here to extend an animated helping hand in the guise of wish fulfillment. It examines a scenario in which a disgruntled 27 year old gets a second shot at high school, covering everything from the relationships to the academics. In addition, it administers frequent doses of comedy borne made possible only through the quirky premise. 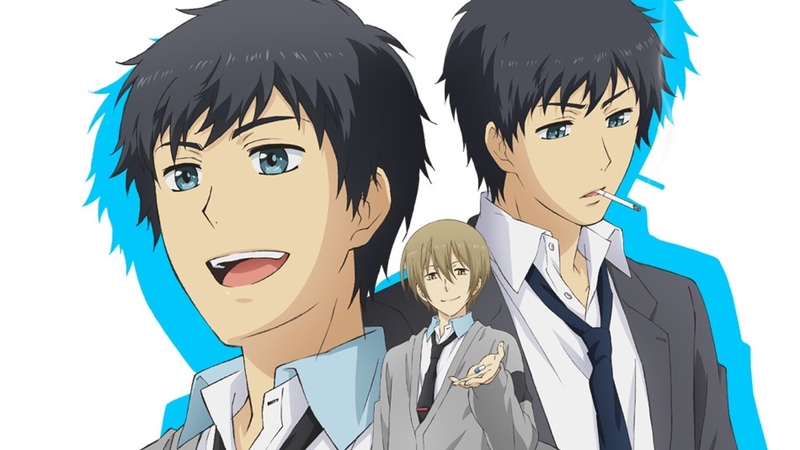 ReLIFE is a coming of age story that should resonate not just with the intended Japanese audience, but anyone in need of relief. There’s a bit of a catch to this second chance, though; unlike shows such as Erased, where the character is forcibly sent back in time with memories intact, this show sees its protagonist willingly gnaw an age-reverting pill and deceptively play the part of his younger self. Aside from this potential ethical conundrum, ReLIFE is exceptional in that the show can actually be streamed in its entirety right now. If you need something to marathon, what are you waiting for? 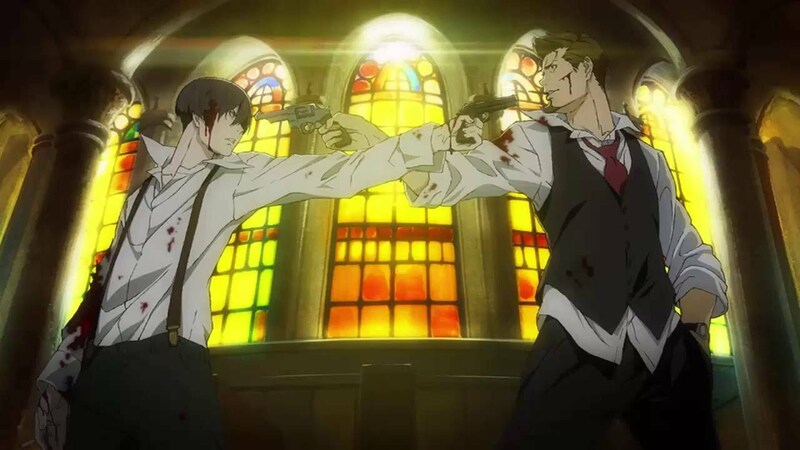 91 Days is shaping up to be a pensive but visceral take on classic revenge stories. Taking place during the Prohibition era of the early 1900s, it will make heavy usage real-world history to exhibit the implications of alcohol restrictions. Its protagonist, Angelo Lakuza, saw his entire family murdered before his eyes as a child and, upon receiving a mysterious letter, decides to seek bloody retribution seven years later. Lazuka’s abhorrence runs deep enough that having to join the mafia and commit heinous acts is no deterrent. If the colour palate and implications of the show’s synopsis hold true, this will not be a pretty show, but it should be a poignant one. 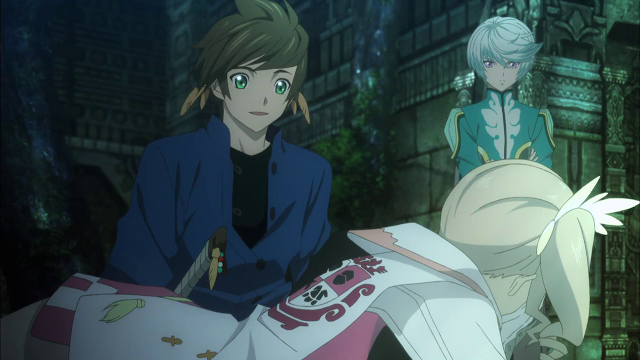 Related reading: Matt's review of the video game version of Tales of Zestiria. Bandai Namco has commissioned numerous animated shows to accentuate its long-running RPG franchise in recent years. 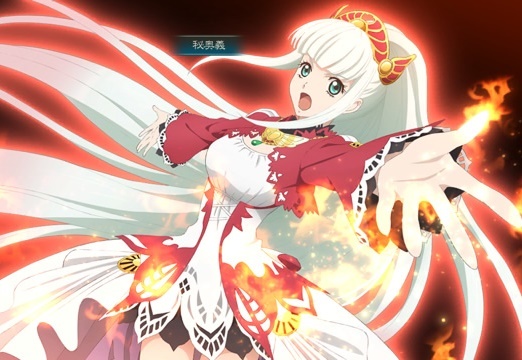 Zestiria is the latest in the franchise to receive such an adaptation and, if the PS4 game’s story is anything to go by, it may be one of the finer ones. The story follows a young man with the ability to see ghostly beings and his desire for humans and said spirits to live together in peace. Because Tales games feature such wildly different narratives, this one can be viewed without prerequisites. If nothing else, it’s practically guaranteed that Studio ufotable will do its job animating key scenes as if budgets don’t exist. Which shows are you interested in this season?